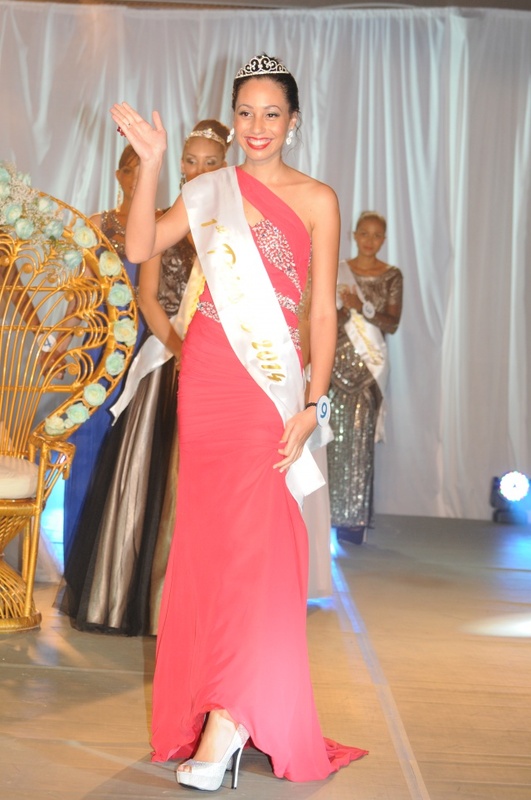 (Seychelles News Agency) - Nine days before the Miss Seychelles……Another World 2014 Beauty Pageant, Contestant Number 4, Camila Estico told SNA: “I don’t ever stop until I achieve my goals. I am confident in winning, however I will leave it to God's will. 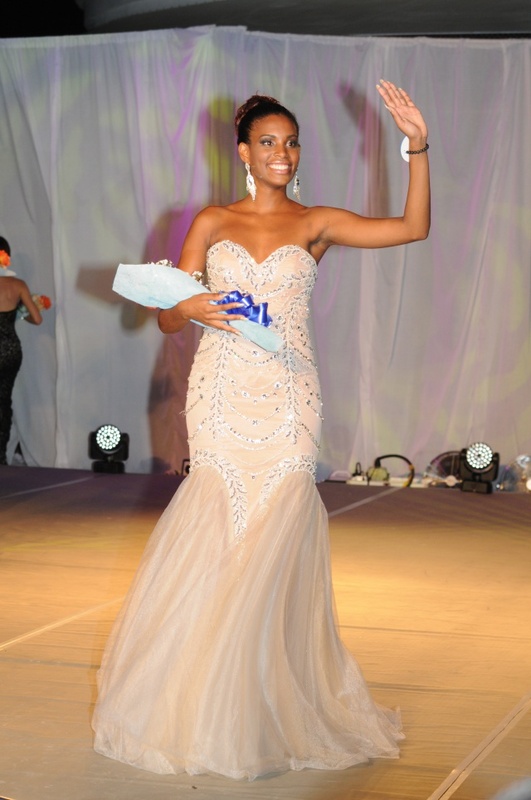 For Estico, her confidence and determination really paid off on pageant night as she emerged Miss Seychelles....Another World 2014. It was after midnight (Sunday June 01) that the final results were announced, some three hours after the pageant had started at the newly opened Savoy Resort and Spa in the Northern district of Beau Vallon, on the main Seychelles island of Mahé. 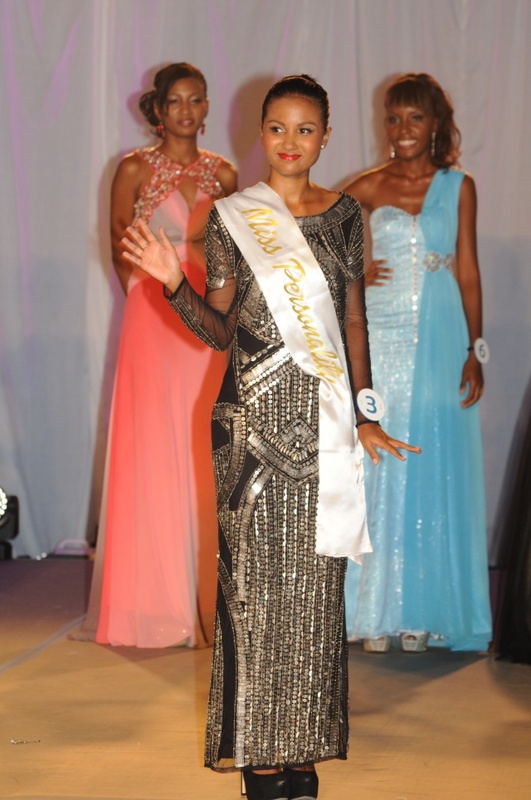 Estico received the prestigious crown from her predecessor Miss Seychelles…Another World 2013, Agnes Gerry under the applause of families, friends and others who had paid the $ 98 (1200 rupees) ticket to attend the event organized by the Seychelles Tourism Board, STB. Camilla Estico who has lived in the United States for nine years returned to the Seychelles islands recently. The evening started off with a choreographed performance by the twelve young Seychellois girls who had been intensely preparing for the pageant these last few months following which they paraded in turns in their resort wear, casual wear, the much loved swimwear, ending the night in their glamorous and elegant evening wear. Aside of the prestigious crown the judges were also tasked with naming the girl wearing the best evening gown, the one with the best talent, the best at sport, the one who has put the most effort in coming up with her ‘beauty with a purpose project’, miss photogenic as well as miss personality. 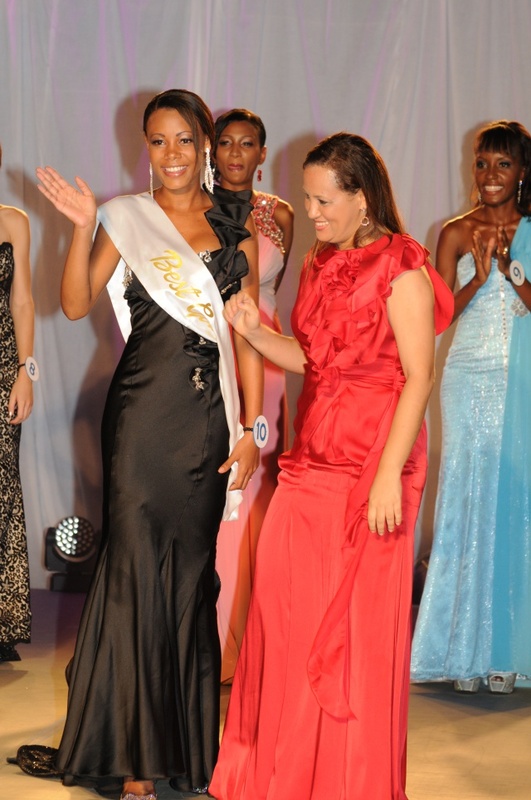 Having won two prizes already, Contestant number 4 Camila Estico was amongst the lucky finalists for this year’s Miss Seychelles Beauty pageant alongside contestant number 2 Raphaela Dugasse, contestant number 5 Marvel Godley, contestant number 7 Annabelle Pointe, contestant number 11 Elmina Savy, contestant number 9 Lisa Rose and contestant number 12 Ronda Sidonie who also made it to the finals after winning the People’s Choice Award. The People’s Choice Award is based on nationwide votes received from the public who used SMS text message services to vote for their favourite contestant. The seven finalists had one last challenge ahead as they each had to answer a question from the panel of judges. One of the judges, Dr Erna Athanasius, also the Seychelles Ambassador for women and Children told SNA that all the girls were truly amazing and it was a difficult task for the judges. “We really needed to work at it. As a panel of judges we did have a few minor disagreements but in general all the decisions were unanimous,” said Athanasius. 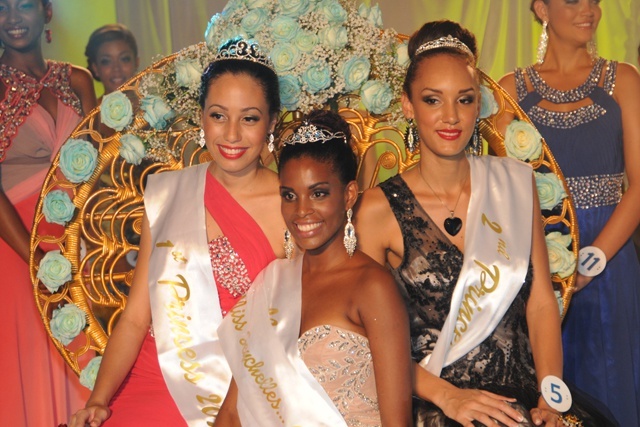 The judge’s unanimous decision declared 23 year old Camila Estico Miss Seychelles……Another World 2014, while the First Princess is Contestant number 9, Lisa Rose and contestant number 5, Marvel Godley is the Second Princess. Both the First and Second Princess are from the Seychelles' second most populated island of Praslin. “I’m really happy and surprised……I have learned a lot from this pageant…..although it was very challenging it was very fun and I loved It,” First Princess, Lisa Rose told SNA adding that she is happy for all other girls who won prizes. 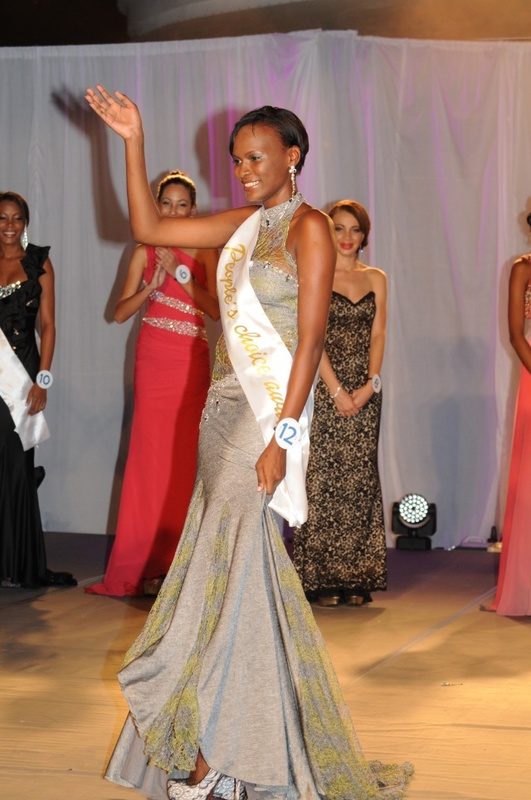 For Rose all the girls are winners as she said it was not an easy task participating in the pageant. The winners of the different prizes up for grab went home with an array of gifts ranging from cash, jewelry, gowns, plane tickets for overseas trips amongst others. While the thrills of pageantry has now come to an end for 11 of the Miss Seychelles 2014 Contestants, for Camilla Estico another journey awaits her as she prepares to represent the Indian Ocean archipelago at the 64th Miss World Pageant in London, in November this year. 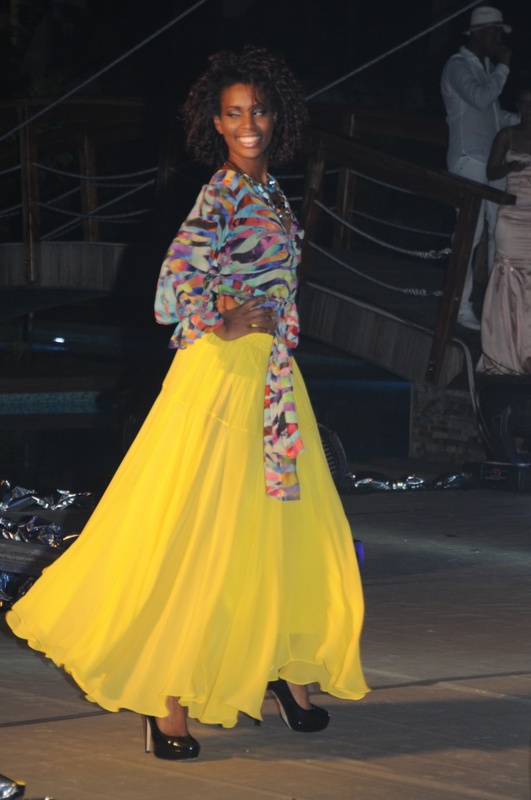 Le concours de beauté Miss Seychelles reporté à août.